Croptracker is the leading farm management software system for growers of fruit and vegetables. Croptracker's award winning farm software helps you keep accurate records, measure performance, and track labor and production costs. Since 2006 we have helped thousands of growers, packers, co-operations, and associations of all sizes to enhance their productivity and optimize their operations with our desktop and mobile farm record keeping apps. 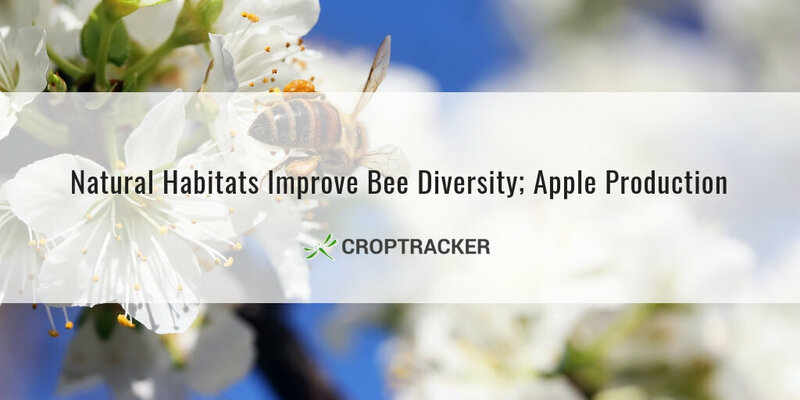 Whether you are looking for a simple spray record app to replace your spreadsheet, a pack house system, harvest tracking, or a powerful labor tracking app - Croptracker has the right farm management app for you. 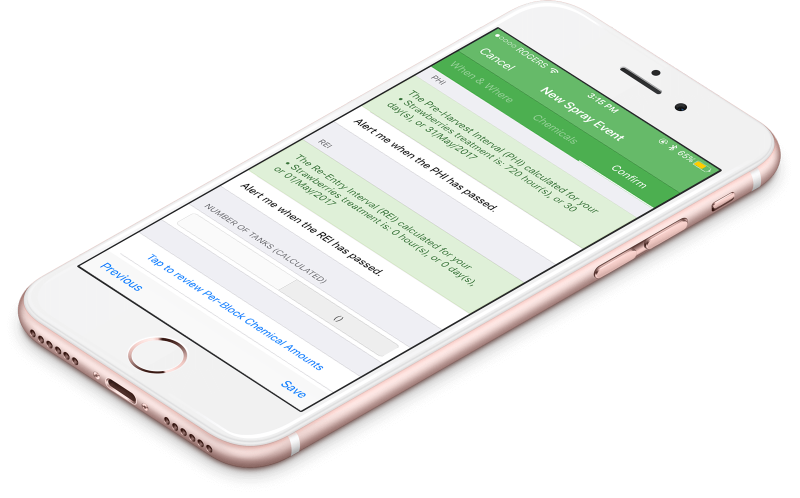 Fulfill reporting requirements and record your farm's activities as they happen. 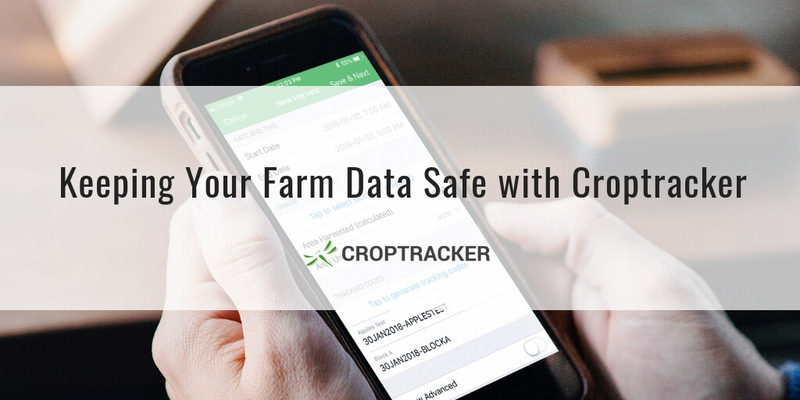 With Croptracker your spray, employee, harvest, irrigation, and other production practice records are only a few clicks or taps away - whenever and wherever you need them. Keep your farm on track and avoid forgotten or duplicated tasks. Create your own schedules quickly and easily or choose from thousands of schedule templates. A connected team is more a productive team. Monitor, assign tasks to, and communicate with your employees in real-time. 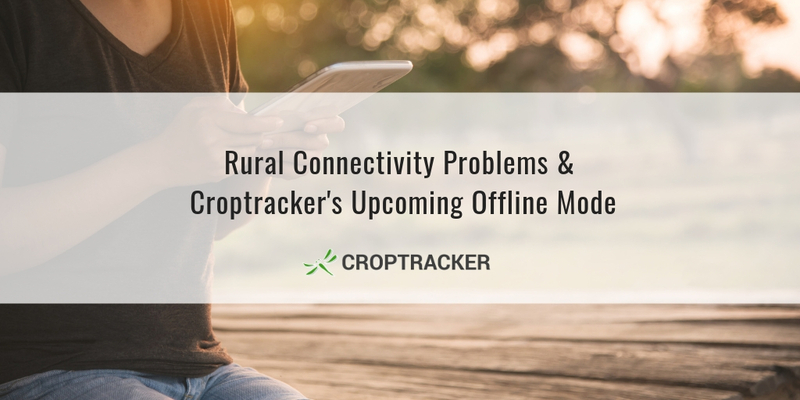 Capable of generating more than 50 reports, Croptracker makes tracking your farm's progress a snap and can shave days off the auditing process. Let us handle the paperwork so you can get back to your farm. We're here to make food safety simple. View where any given product came from, right down to the block and employee responsible. Create detailed traceability reports to meet food safety requirements and improve risk management when incidents and food recalls occur. Our Support Team is ready to assist you at every step of the way - from set-up, to troubleshooting, to customizing your package to fit your unique needs. We’ll help you get the most out of your software, so it can help you get the most out of your farm. Our mission is to make crop production more profitable, efficient, and safe.